An expert guide to buying the best wood board siding for a house, including a look at siding patterns, materials, grades, and more. Wood board siding has long been a favorite of homeowners because of its natural beauty. Board siding is made from durable softwood lumber that has been milled into any of several patterns designed to interlock or overlap so the boards naturally shed rain, sleet, and snow. Wood siding can last 30 years or more if it is well maintained. The categories of wood siding include clapboard and other milled-board siding, plywood and hardwood sheets, and shingles and shakes. Milled-board sidings are cut into a number of styles of patterned board. These are most often installed horizontally, but some interlocking patterns can also be applied vertically or diagonally. 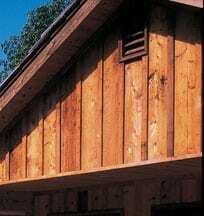 Horizontal siding patterns such as clapboard, Dolly Varden, and bevel are nailed through the sheathing into the house’s studs, each board overlapping the one below it so that they shed weather. They create a heavy shadow line because each board sits at a slight angle. Horizontal patterns that lay flat against the wall such as tongue-and-groove, shiplap, and channel rustic are milled with edges that interlock to shed rain. Board-and-batten siding doesn’t seal out blustery weather quite as effectively as most patterns of lapping or interlocking horizontal siding, so it’s best reserved for temperate climates. 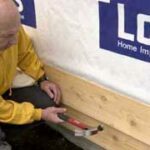 Because it runs vertically, it can’t be nailed directly to wall studs; instead, it is applied over solid sheathing or fastened to horizontal nailers or blocking. Plywood and hardwood sidings come in sheets that are 4 feet wide and 8, 9, or 10 feet long, as well as in boards that mimic the look of milled-board siding. Builders generally nail plywood sheets directly to the studs without including a separate layer of sheathing. Sheet siding is often the least expensive siding option. Shingles and shakes are nailed over wall sheathing or to horizontal wooden strips. All wood siding should be sealed, stained, or painted for protection from decay, insects, and the effects of weather. 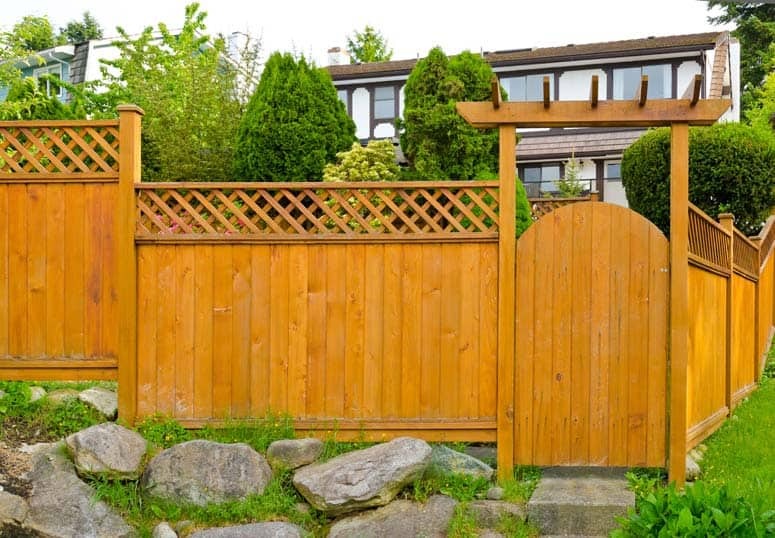 Solid wood siding is readily available through most lumber dealers, lends itself to cutting and installation with basic carpentry tools and skills, and has a natural beauty that the manufacturers of nearly all other types of siding wish to achieve. Wood siding will last from 30 years to the life of your home if maintained well; if not, it will crack, split, and warp and painted siding will peel. In addition, wood siding can be fodder for termites unless it’s protected with preservatives or unless you choose cedar or redwood heartwoods, which are naturally resistant to decay though expensive. 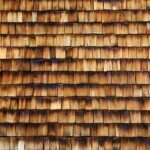 Wood siding is also far less resistant to fire than masonry sidings. During installation, you must seal all edges of wood siding with water repellent. 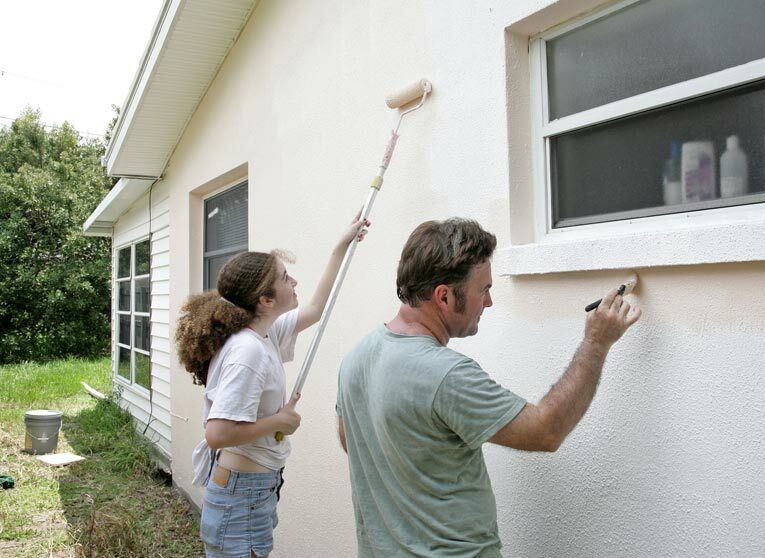 Painted wood siding should be repainted every four to six years. and stained siding should be re-stained every three to five years. Natural wood that is protected by water repellent should be re-coated every two years. If you have decided to buy natural wood siding for your home, you will have to choose the species and grade for the material. Wood siding may be milled from cedar, pine, redwood, spruce, fir, and other trees. And boards are cut from different parts of the tree, with varying characteristics. How do you choose the right species and grade? For starters, be aware that some species of trees are more expensive and/or more available than others, and higher grades are always more costly than lower grades. Your goal will be to choose a suitable grade and species without breaking the bank. Redwood and cedar heartwoods have a natural resistance to decay. (Heartwoods are the darker wood that’s cut from the center of the tree whereas sapwoods are lighter toned and cut nearer to the bark.) Considering the fact that decay is the biggest enemy of wood siding, this is a key characteristic. But heartwoods are very expensive and redwood is rare. 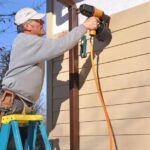 So before you spend a fortune on redwood or cedar heartwood siding, you’ll want to determine the final look you want your home to have. If you want to be able to see the wood’s natural beauty, you’ll probably have to pay the big bucks because there will be no other way to achieve that look. 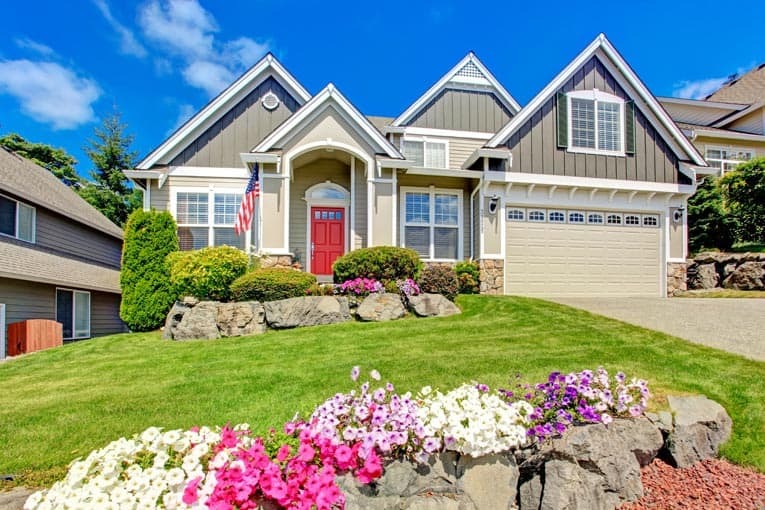 But, if you’re going to paint the siding, you might as well opt for a more affordable species and a lower grade because wood preservatives, stains, and paint can add the protection the wood needs. Other options include pine, fir, and spruce-all are available in various regions and are more economical choices than redwood or cedar. They are not rot-resistant, so they must be protected with stain or paint. All three do a good job of receiving finishes. Another important consideration is availability. A species of wood siding that must come from a distance is likely to be expensive because of the cost of transportation. Determined by the number of defects such as knots, grades can vary widely. The names used to identify grades depend on the species and the grading agency. For example, top grades may be called “Clear,” “A Grade,” “Number 1,” or any of several other names. The main way to be certain about what you’re getting is to take a look at the material at the lumberyard. For siding, you don’t want material that is warped or that has bark defects (called “wane”) along the edges. Pitch pockets are also bad because they can bleed through the finish. Splits at board ends are another concern. With these, you can cut off the end of the board, but of course you don’t want to have to do a lot of this). If you intend to paint your siding, opt for a lower grade that has tight knots and be prepared to seal the knots before painting. Moisture content is also important. Don’t buy “green” siding, because it has a higher moisture content than “kiln-dried” siding and may warp or twist when it dries. All siding should be parked at the site for a few days before installation so it can adjust to the local humidity.